A cable that will answer users of dematerialized music from a computer for example. The Viard Audio Silver HD USB cable goes in the direction of an "analog" sound that immediately slices with "digital" listening. Matter and relief are the key words that describe the contribution of this newcomer in the Silver HD range. A cable that will answer users of dematerialized music from a computer for example. 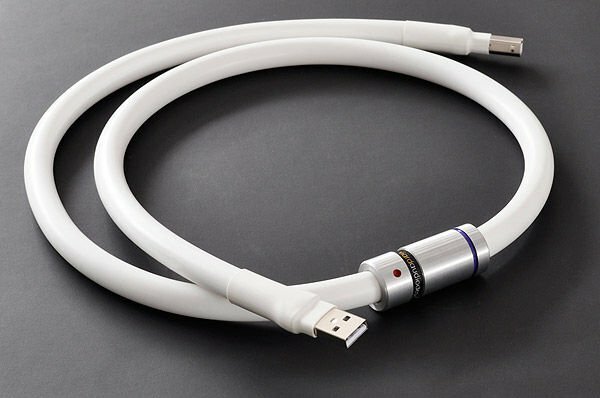 The Viard Audio Silver HD USB cable goes in the direction of an "analog" sound that immediately slices with "digital" listening. Matter and relief are the key words that describe the contribution of this newcomer in the Silver HD range.